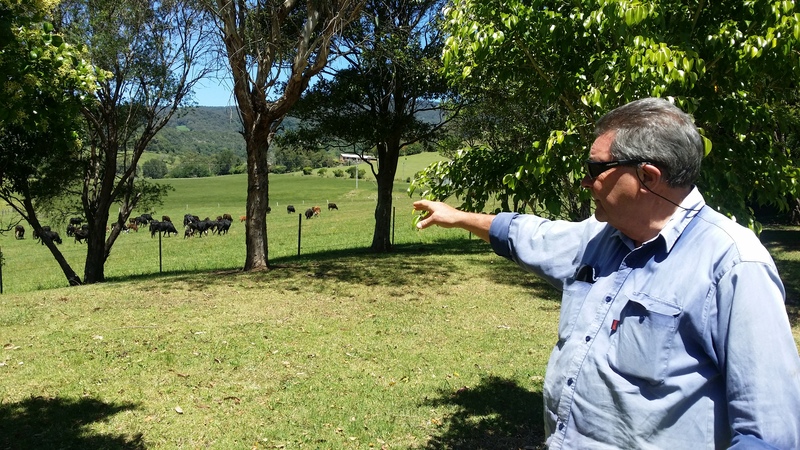 The executive of the Jamberoo Valley Residents and Ratepayers Association (JVRRA) is outraged it has only just become aware that the power to make the final decision on the planning proposal to rezone land on Golden Valley Rd from rural to residential is out of Council’s hands. “The intention is to have the Minister bypass Council, which goes against the recommendations of the Southern Joint Regional Planning Panel (when it sent it to Gateway),” says JVRRA Secretary Graham Pike. “The Government has chosen to ignore the recommendations of what we are led to believe is one of its most powerful planning bodies. We can’t understand that. Council was informed of the decision in August, and detail of the move and its implications were included in a Report for Information in the Business Papers of the September Meeting. In addition, the sentence “The Minister has determined not to delegate power to Council to make the final determination of the Planning Process” was included in the Public Notice advertised in this paper in November, and is in a Public Notice in this edition advising of an extension of the submission period. However it seems that the importance of the news did not sink in. 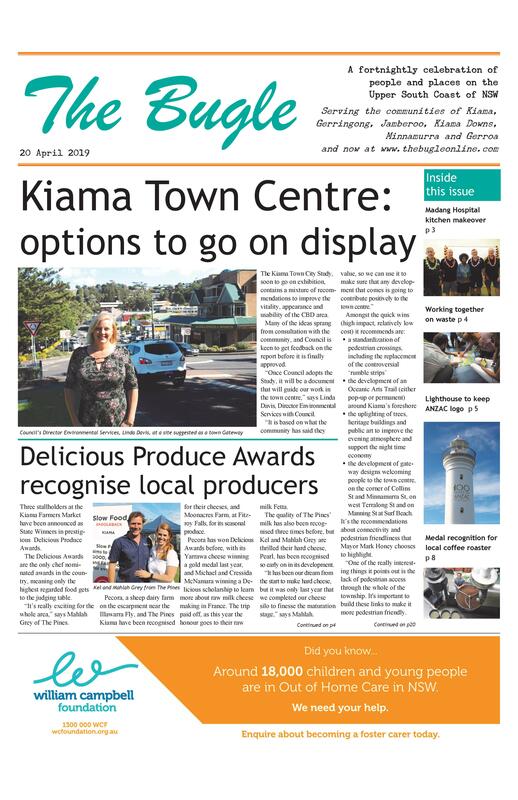 The Bugle was able to speak to Councillors Neil Reilly and Kathy Rice, and both say they have only just become aware of the decision. “It was just two lines in a two page report, not in the Planning section of the Papers, and with nothing to highlight its significance,” says Cllr Reilly. The Business Paper for the Meeting contained 455 pages, with the Golden Valley report on page 381. The report explained that while Council had been appointed the Relevant Planning Authority responsible for consultation with public authorities and the community, it had not been given delegation to make the final decision. The report was passed over without discussion. The JVRRA says the matter should have been brought to Councillors’ attention, given they had voted 8:1 against the planning proposal when it was brought before them. “It is disappointing the staff didn’t highlight this,” says JVRRA Chair, Rob McKinnon. Mr Forsyth says the Government’s decision is not unprecedented. “It is usual for the NSW Government to not give a council the final decision on a planning proposal such as Golden Valley, which has gone through a ‘rezoning review’ by the Joint Regional Planning Panel (JRPP) before proceeding (This happened when the owner submitted its planning proposal after Council’s refusal to do so). “Council is still managing the planning process, including public consultation, and a report to will be provided to Council in the new year. Councillors’ recommendation will then be forwarded to the Minister, who can confirm or reject it. The JVRRA is confident it will get the support of Gareth Ward MP on this issue, and will make its own direct representations to the Minister. It has called a public meeting for Tues 20 January, at The School of Arts, 7.30pm. The deadline for submissions on the planning proposal is Friday 12 January.